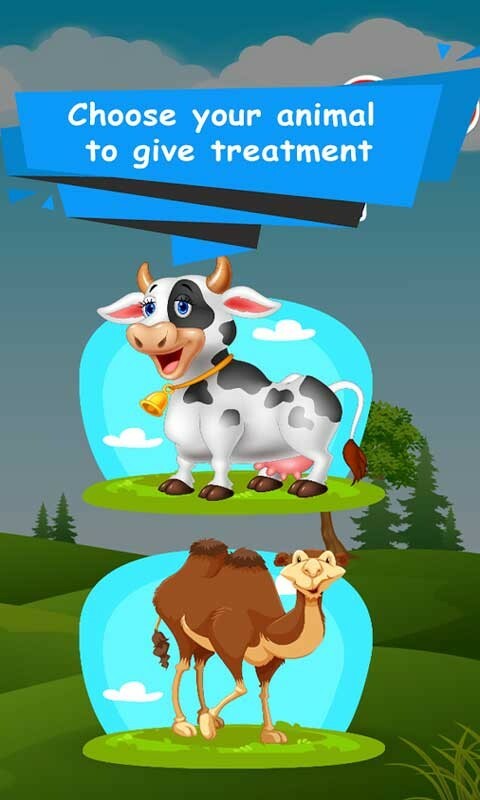 Animal Care-Milk it is an amazing game especially for little kids. 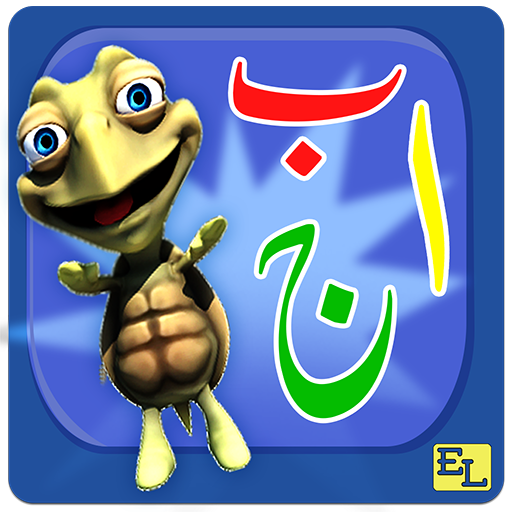 Enjoy a complete adventure with animals by simply downloading this game. Take care of your cute patient with professional surgical tools. Also enjoy the experience of milking a cow. Have you ever milked a cow in the farm? This is the game for you. Get pure farm milk from this cow milk game. Milk the cow by touching udders and fill the bucket with milk. 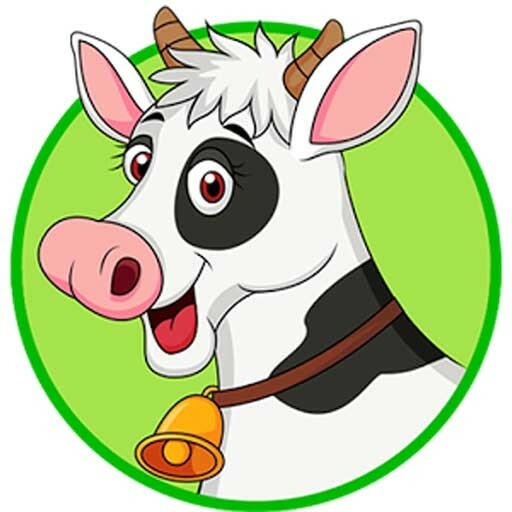 Now Magic cow and crazy goat is on your smart phone to entertain you. Animal Care-Milk it is a complete adventure for little kids. 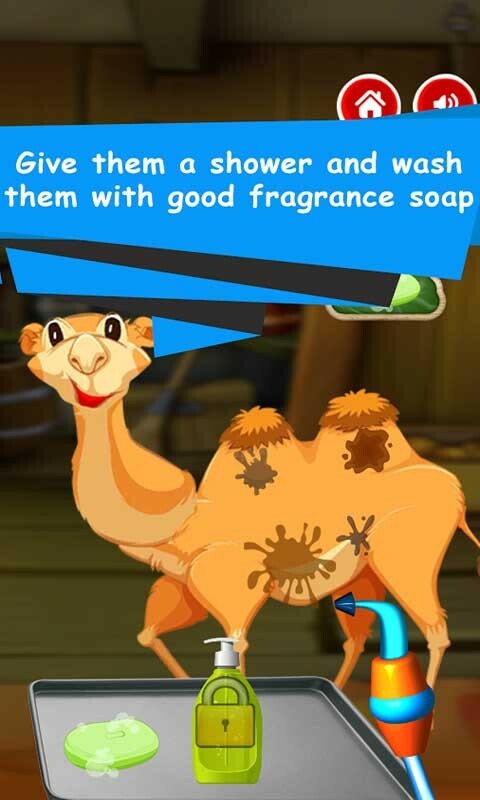 Animals Care-Milk it has different game levels. First of all choose your animal which you want to give treatment. In animals hospital veterinary doctors are there to take care for animals. It’s hospital duty to give proper treatment to the injured animals. Show us that you are a good doctor! Animals are waiting for treatment to get rid of the pain and get healthy again. 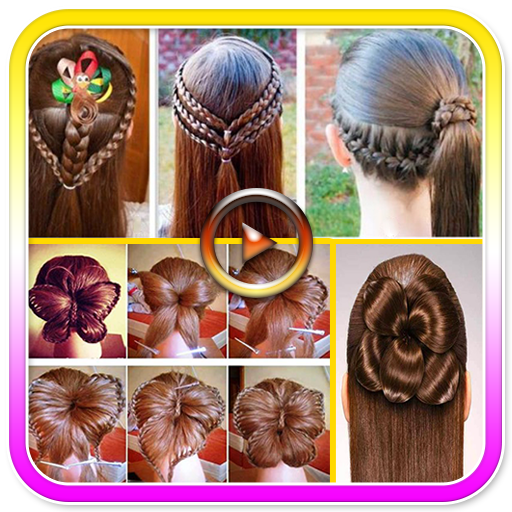 Use different tools for the treatment of animal. Perform your duty carefully. In the next level wash the animal with different cleansing products and make sure at the end of the day animal become healthy and clean. 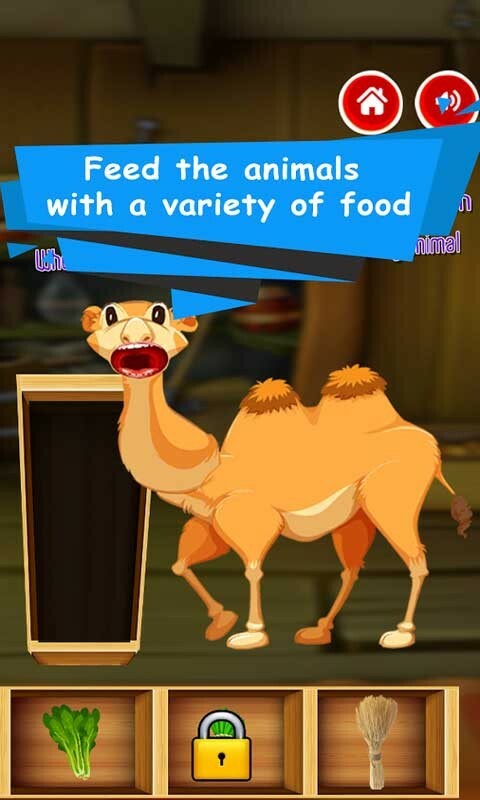 Feed your hungry animals with a variety of food. In the last level of this entertaining game, your task is to milk the cow by touching udders and fill the bucket with milk. 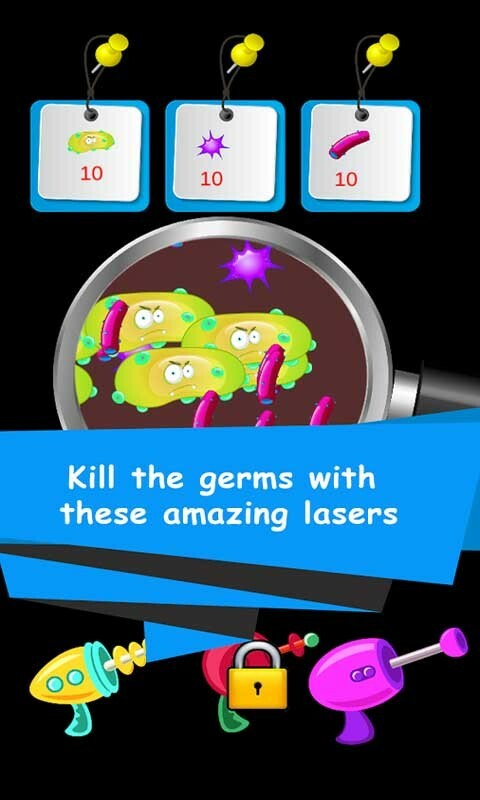 After playing this game, your kids inclined to drink milk and also they are motivated towards animal care.